The Gay Softball World Series is an annual event held by the North American Gay Amateur Athletic Alliance (NAGAAA) which started in 1977. This year’s tournament saw 185 teams compete in four open divisions and two masters (for players 50 years and older) divisions. The Twin Cities last hosted the event in 2012. NAGAAA has 46 member associations in the U.S. and Canada with over 13,000 players competing this year. 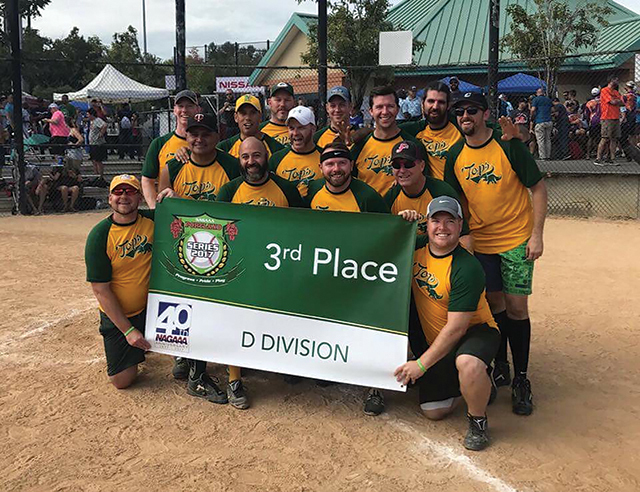 The TCGSL is the third largest gay softball league in the world with just under 600 players. 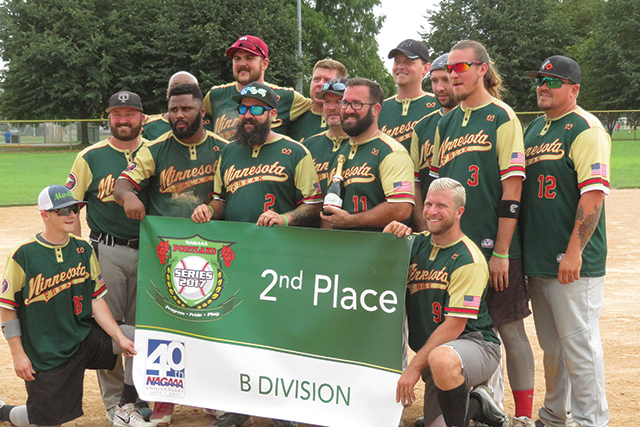 The league was founded by a group of gay men in 1979 who challenged the Minneapolis Police Department softball team to a game. 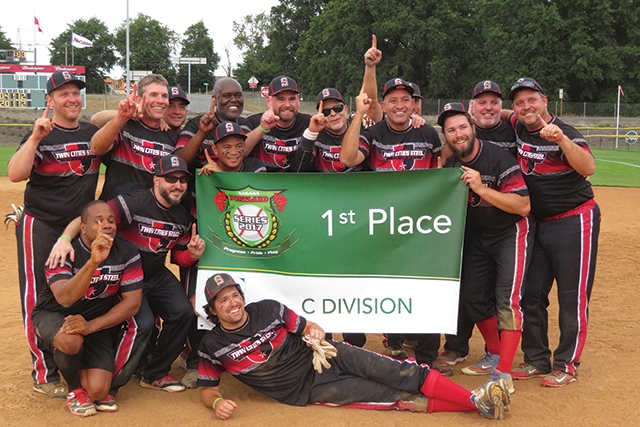 The TCGSL was also named the Best Softball League in Minnesota by WCCO earlier this year. The league is open to everyone regardless of sexual orientation or gender identity and welcomes players of all skill levels.